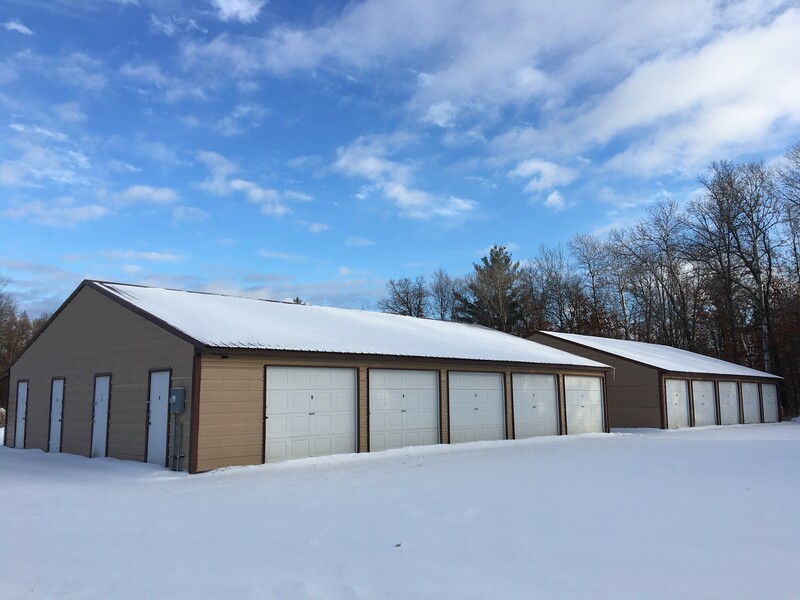 Blugold storage offer several unit sizes at our various self-storage locations, including 5' X 5', 5' X 10', 7.5' X 10', 10' X 10', 10' X 15', 10' X 20' and 20' X 20', providing you with plenty of options for self-storage unit sizes. 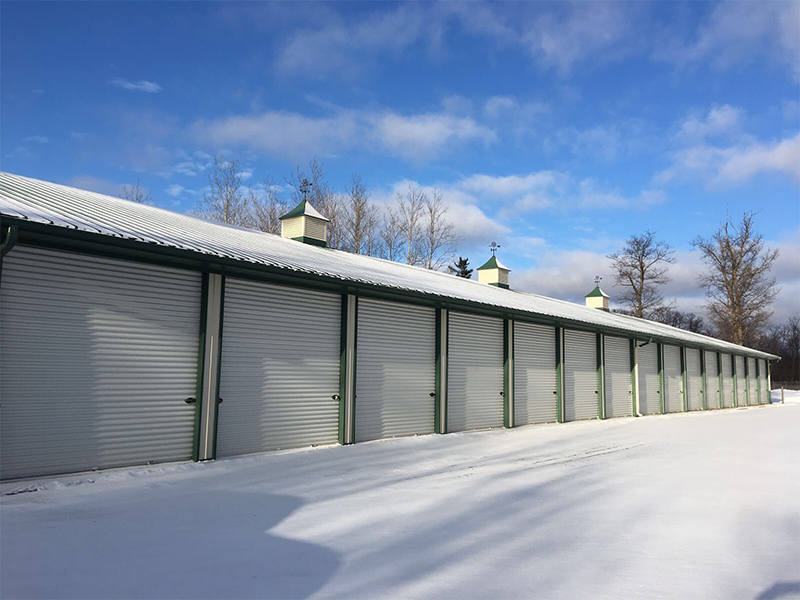 We offer a variety of storage sizes at all our self storage locations from 5' x 10' to 20' x 20'. 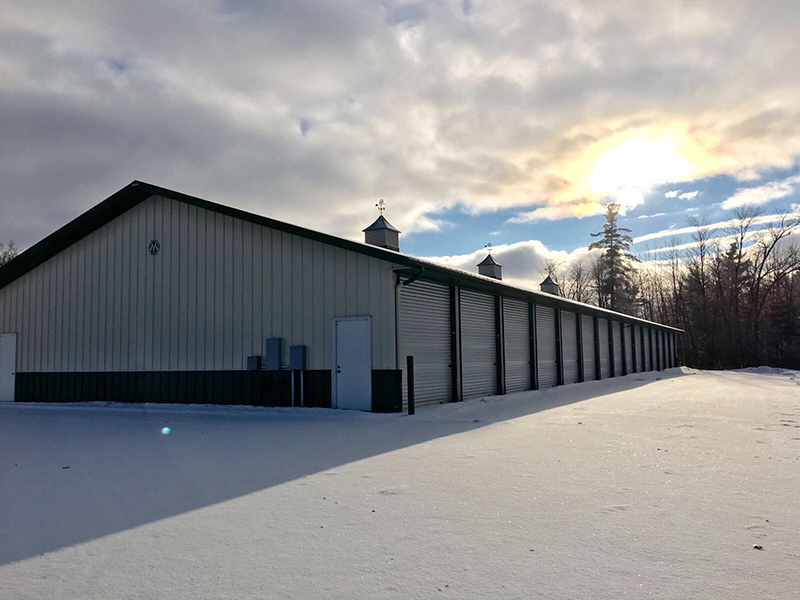 Blugold Storage is a state of the art self storage provider in Wisconsin. 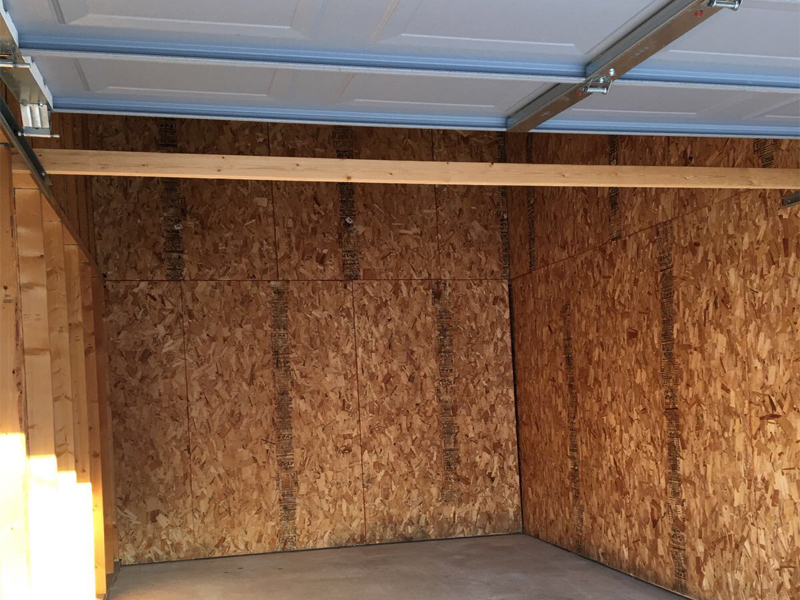 We offer storage units of variable sizes which are highly secured.